Welcome to New York Pretzel - The Original NY Pretzel! All of our pretzel products have been hand twisted for over 60 years, which is why NEW YORK PRETZEL continues to be the biggest and best soft baked pretzel! Our delicious pretzels can be cooked via conventional oven or in the microwave as well. 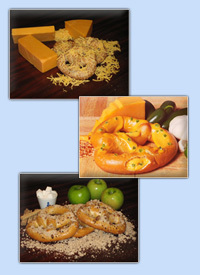 Please click on a link below to view product information sheets including ingredients, nutritional facts, cooking instructions and more for each type of pretzel we offer! For additional information, please contact us directly by mail at 200 Moore St., Brooklyn, NY 11206, or by phone at 718.366.9800. You may also email us at office@nypretzel.com. 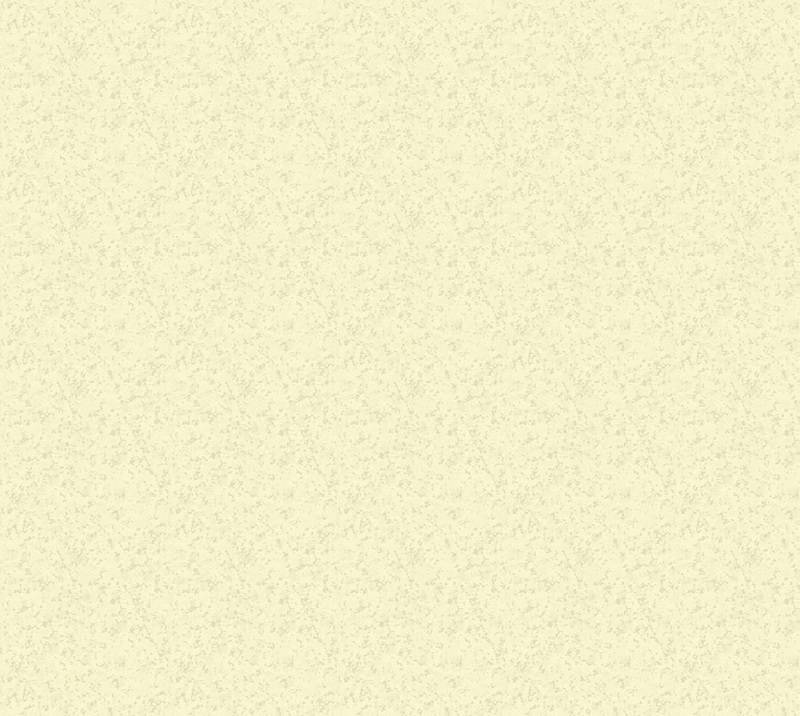 You will receive our prompt and immediate attention.